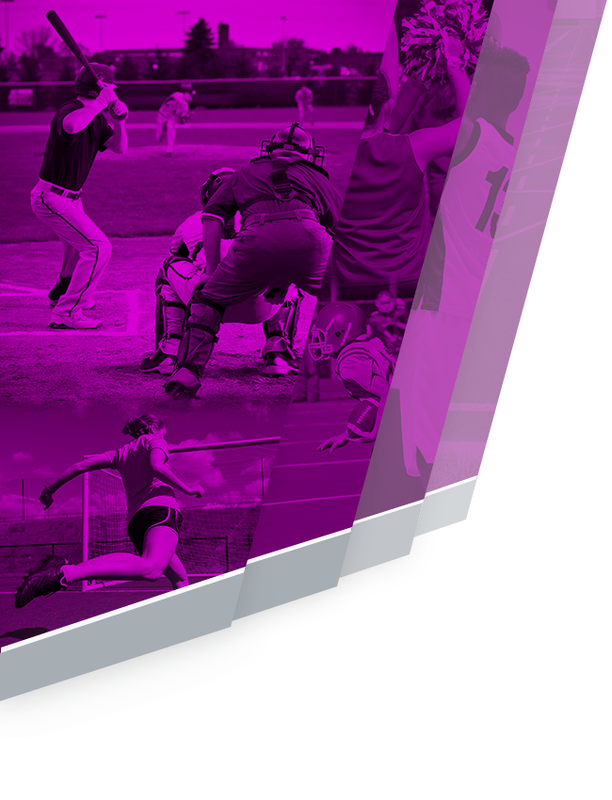 Boys Varsity Football · Aug 15 Ridge View vs. Blythewood Football Tickets On Sale Now! 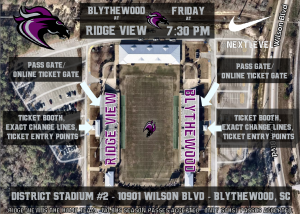 Tickets for Friday night’s Ridge View vs. Blythewood Varsity Football game are NOW ON SALE in the Main Office at RVHS between the hours of 8am and 4pm. Each ticket is $7. 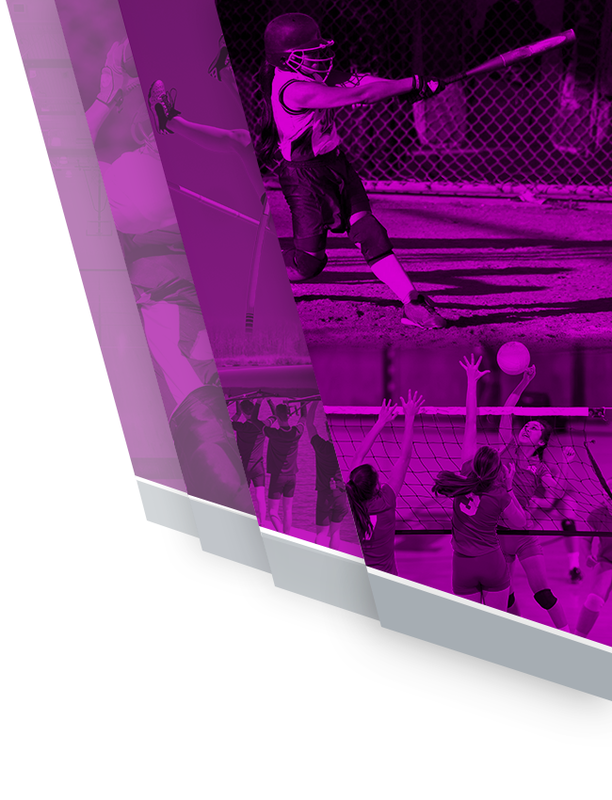 The game is being played at District Stadium #2 located at 10901 Wilson Blvd. in Blythewood, SC. 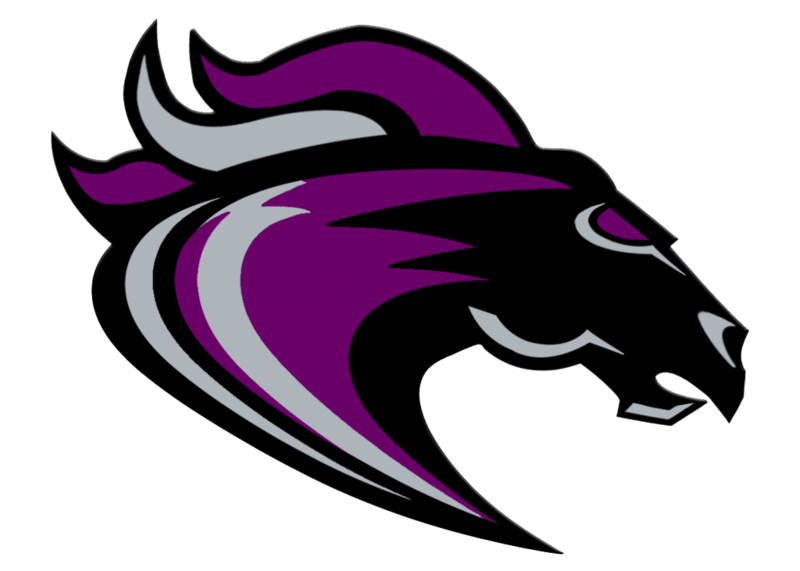 Ridge View Varsity Football Season Passes are also on sale for $30. Both of these ticket options will be on sale on tonight “Bash the Bengal” on campus at Ridge View High School between 5pm and 7pm. Online tickets are available at https://gofan.co/app/events/32119. Fans unable to purchase their tickets ahead of time are able to purchase tickets on a cash only basis Friday night at the game. Ticket booths open at 6:30pm. Fans should plan on arriving early to ensure entry into the game.